HDX™ for Sale in Toledo, OH | ABCO SERVICES INC. Built for the business of plowing in Toledo, the FISHER® HDX™ snowplow will stand up to the toughest commercial applications. 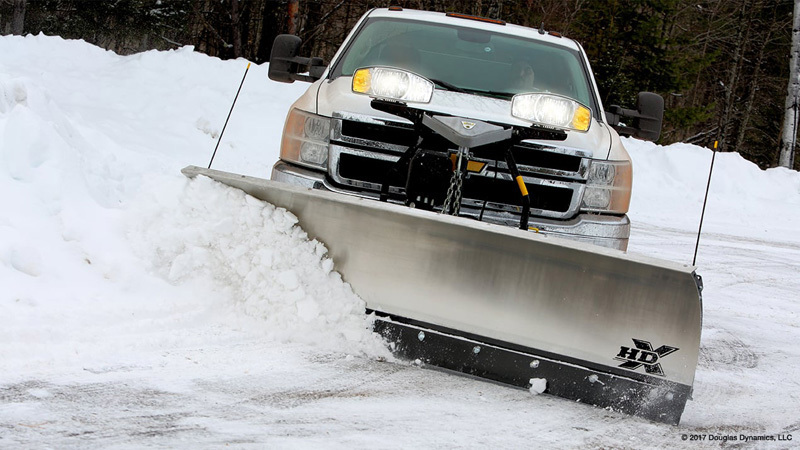 This stainless steel, trip-edge straight blade snowplow is designed for 3/4 and 1 ton four wheel drive pickup trucks, as well as most skid steer loaders.